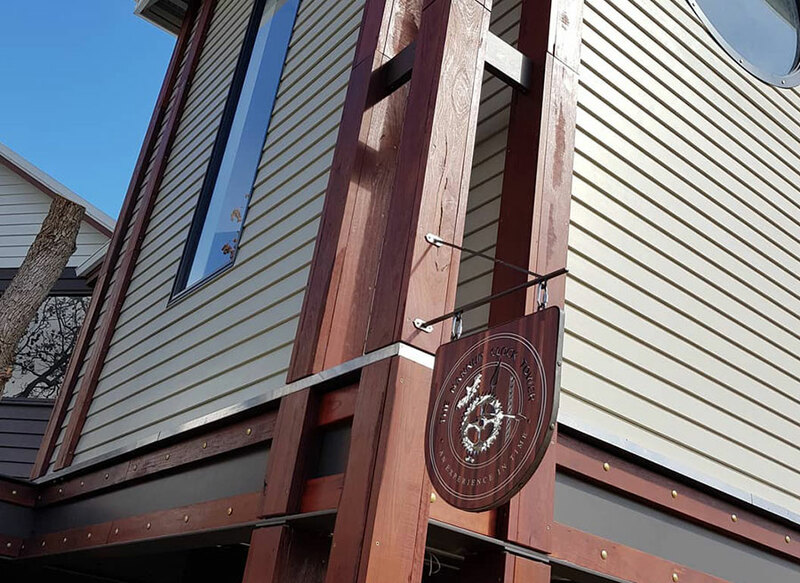 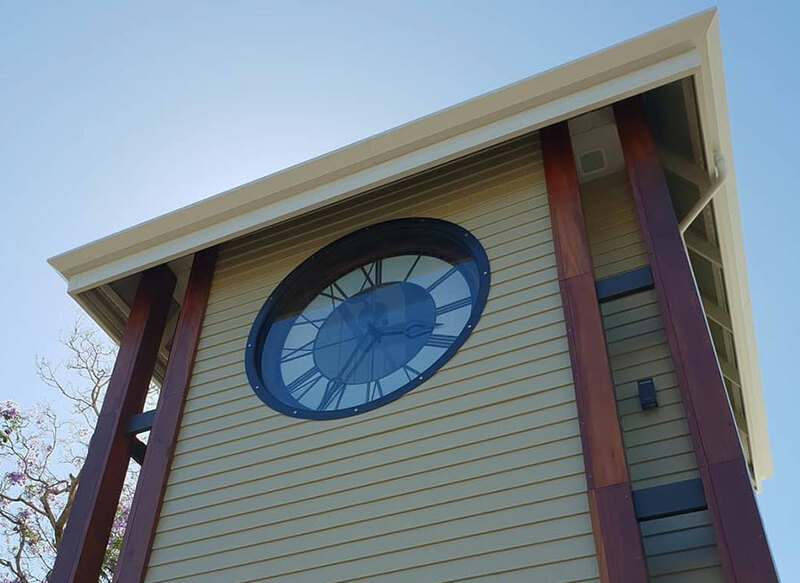 The Nannup Clock Tower ‘An Experience in Time’ is located in Nannup, a historic timber town in the beautiful Blackwood Valley, South West Western Australia. 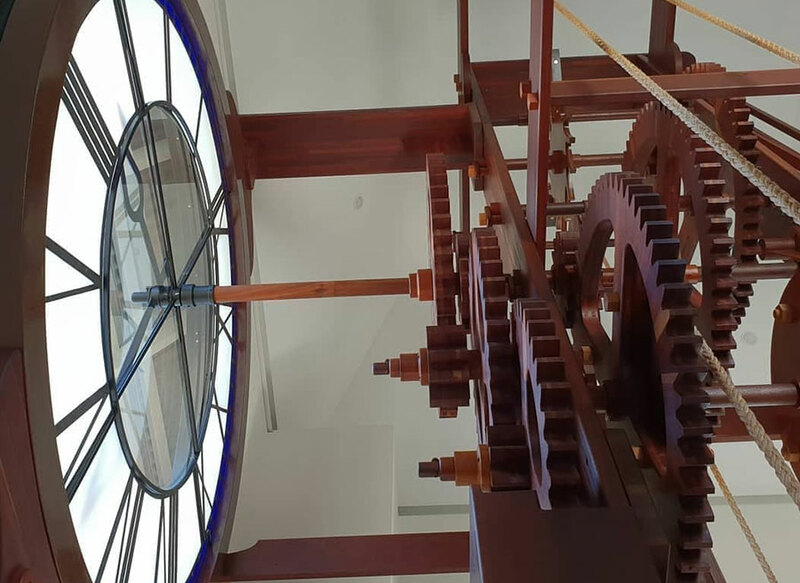 The Nannup Clock Tower is a must-see attraction for anyone who admires engineering ingenuity and superb craftsmanship. 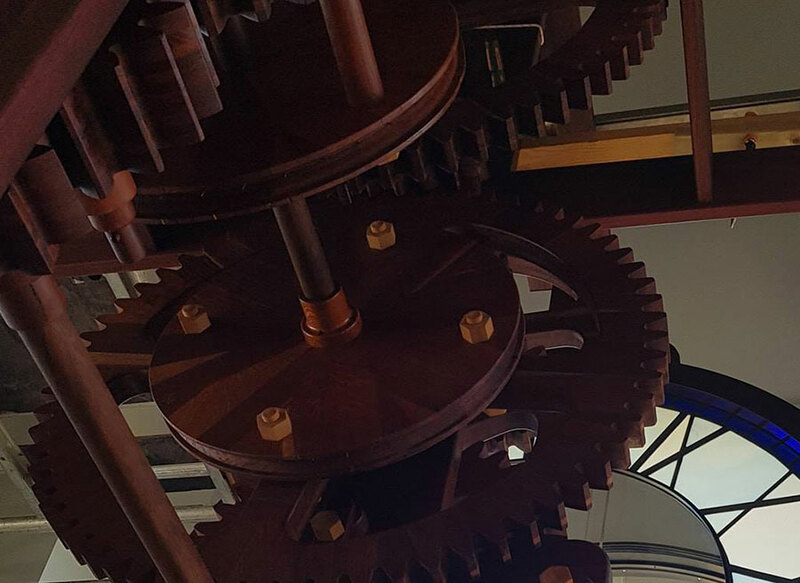 During your visit, you will be taken on a journey through time, with the world’s largest pendulum clock as the star of the show.